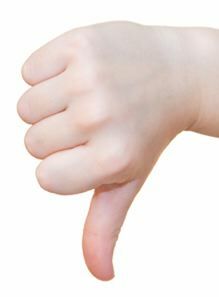 For years, Provo parents have been warned that thumb-sucking can cause future dental problems for their thumb-loving toddlers. One of these problems is a type of malocclusion called an open bite. At Hammond Aesthetic & General Dentistry in Provo, we diagnose bite problems in young Provo dental clients such as underbites, overbites, crossbites and open bites. If dental treatment is started early in a child’s life, many bite issues and their associated problems can be prevented. Call Hammond Aesthetic & General Dentistry at 801-374-0070 to schedule a dental examination for your toddler or child. If you need dental treatment for your child and do not have dental plan insurance, talk to us about financing options. 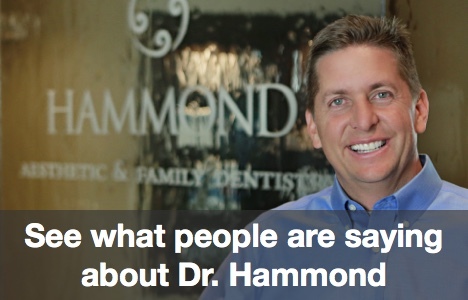 Hammond Aesthetic & General Dentistry offers comprehensive cosmetic and family dentistry care for families in the greater Provo area. Because our friendly staff puts our youngest patients at ease, your child can grow up without fearing visits to their Provo family dentist. For our older patients, we also offer cosmetic dentistry services such as dental veneers and teeth whitening. Why Is Dry Mouth Dangerous For Provo Dental Patients?